The European Macrophage and Dendritic Cell Society (EMDS) is an association of scientists interested in basic and clinical aspects of monocytes, macrophages, dendritic cells and other myleoid cells in man and experimental animal models.  The Club Francophone des Cellules Dendritiques (CFCD) is the French Dendritic Cell society. Its goal is to favor the development of studies on dendritic cells in animals and humans, in normal or pathological situations, and to promote scientific exchanges for those interested or involved in dendritic cell research.